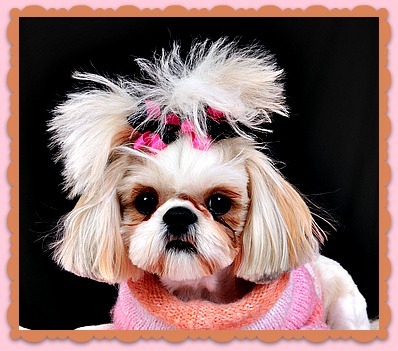 Open your pet grooming business to take advantage of the popularity of doggie day spas and pet grooming salons. This is a huge business where Americans spend around $3.5 Billion a year (and projected to grow in the coming decade). Today there is both a practical side to pet grooming where pets require bathing, trimming, and having their nails clipped to support good health. The other side of this industry is that owners are now providing a high-end pampered lifestyle for their pets -- Indulging “Fifi” and “Gidget” in a fashionable style cut, massage, facials, and even pet tattoos. Consider the physical stamina required for this type of business along with the patience and being capable of handling pets of a variety of sizes/shapes, and the ability to manage pet owners. As you consider your work from home business ideas, make sure you’ve consider whether you have enough space in your home for the equipment/tools/supplies to adequately support your pet grooming business. Check with your State/Local government has any requirements for being licensed or certified. Even if there is no requirement, it may be good to get a certification to help you understand state-of-the-art practices and develop the confidence to run your own business. Or you might consider an apprenticeship in a pet store or business to get the skill/experience required for your business. 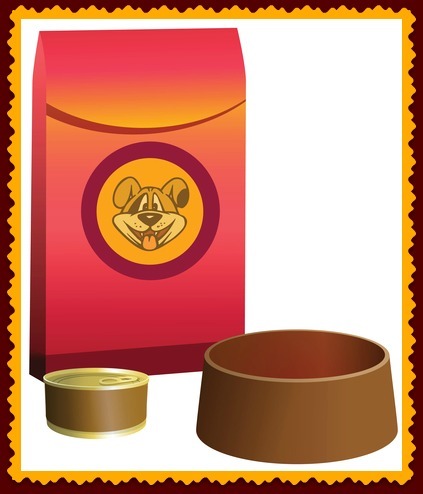 2) Offer additional pet supplies for sale such as shampoos, conditioners, brushes/combs, play toys, ribbons/bows/pet coats, etc. 3) Combine your grooming services with pet photography (before & after photos). 5) Cater specifically to groomed pets who are being used as models for artistic paintings and sculptures. 6) Utilize your event planning and grooming skills to coordinate dog shows or competitions. Pet Grooming Business - What's It Take? Resources: To start your pet grooming business, you’ll want to obtain at least one grooming table, scissors/hair clippers, crates, shampoos, brushes/combs, harnesses/muzzles, vacuum, hair decorations, pet care. Make sure to consider your insurance requirements to cover you in case of injury or liability (to you or the animals). Training: Pet grooming apprenticeship or certification would be helpful. Knowledge and ability to handle a variety of pets (including different sizes, shapes, and dispositions). Develop patience to work with both animals and their owner. Develop safe practices when handling animals to insure the safety of both you and the animals you’re grooming. Minimizing Start-Up Costs: See about buying some of the required equipment in good used quality condition. Volunteer your services at a local animal shelter to help the animals get adopted and get out the word about your new pet grooming business. Buy supplies like shampoos, conditioners, harnesses, muzzles, at wholesale prices or in bulk to reduce your overall costs. Network at dog shows, pet stores, seminars, and animal shelters to provide information about your services. Consider providing a discount or free initial trimming to demonstrate the quality of your work. Pet Grooming Business to Pet Business Ideas . . .